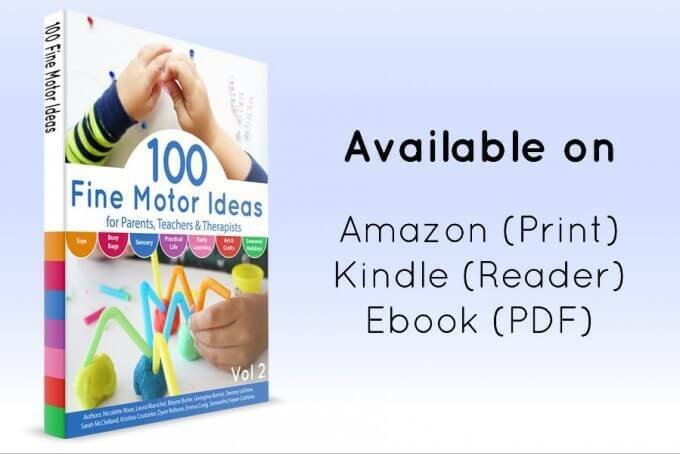 99 Fine Motor Ideas for Ages 1 to 5 is the book you need to have! If you are working with kids, raising kids, or just playing with kids, our fine motor activities book is a must have resource! Learn through play! 99 Clever activities show you just how much fun it is to work on basic skills. CLICK ON ONE OF THE AVAILABLE FORMATS BELOW TO PURCHASE. 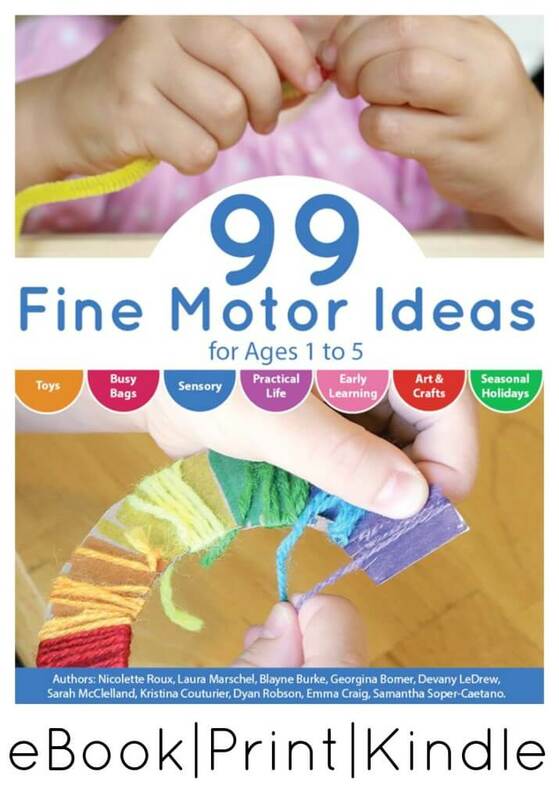 99 Fine Motor Activities for Ages 1 to 5 is designed to help people create fun, playful activities to encourage fine motor skills. Learning through play! My son has truly grown in his fine motor skills over the past year. He will be all set for handwriting and more in Kindergarten! Each activity includes full color photos, a materials list and step-by-step instructions. Each author has included helpful hints. It’s so simple to get started! Just get your copy and open it up! It’s a fantastic resource for parents, educators and caretakers. Anyone can use this resource and have great results! Each activity has been kid-tested with great delight! Plus seasonal and holiday activities too! Perfect or boys and girls! 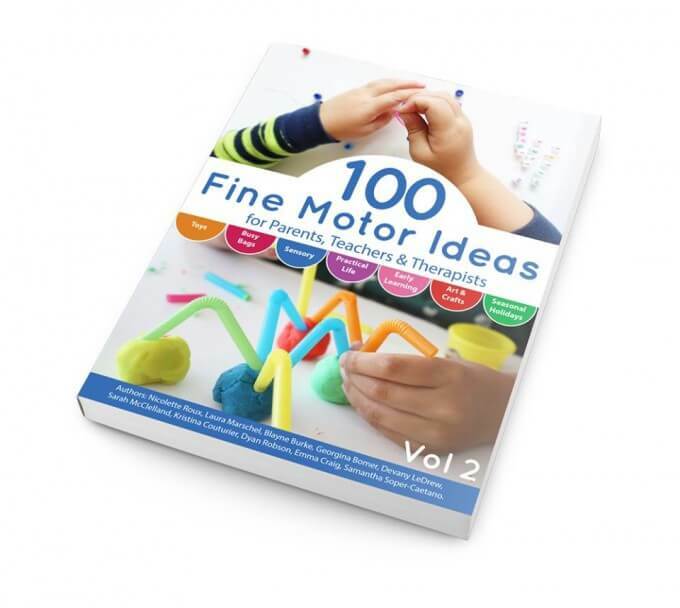 100 FINE MOTOR IDEAS VOLUME TWO! We had so much fun with the first book, we had to make a second one! If you loved Volume 1, check out Volume 2! More of the same great fine motor ideas you love including some of my personal STEM inspired fine motor favorites! See how we use fine motor skills in many of our simple science activities for young kids! 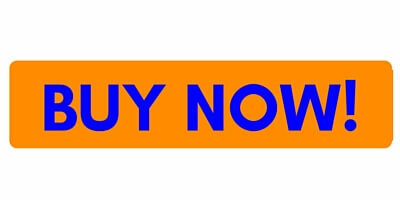 Click on the desired format below to purchase. Thank you for joining us! Hope you love our books and find tons of fun ideas to try!